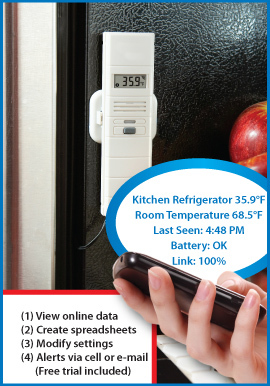 Both Low and High Temp, plus Power Outages and more with optional sensors. 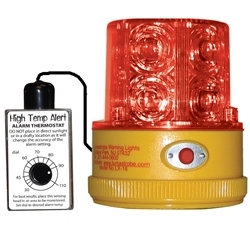 Both Low and High Temp, plus Power Outages and more conditions with optional sensors. 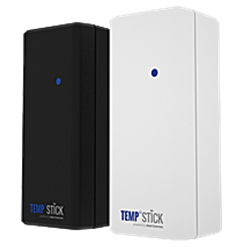 Both Low and High Temp, plus some models monitor more conditions with optional sensors. Your own recorded voice label plus the current temperature, AC and battery status, status of optional added sensors, and microphone. No voice (alerts sent via email/SMS. 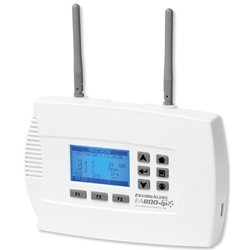 Your own recorded voice label, followed by factory-recorded alarm messages telling you specifically what alarm conditions are or have recently occurred. No voice. 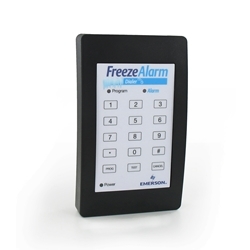 Email/SMS will contain temperature and/or alert condition. 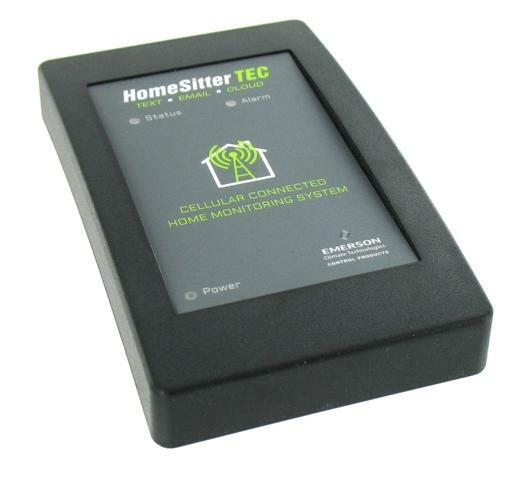 "This is your HomeSitter Alarm calling. 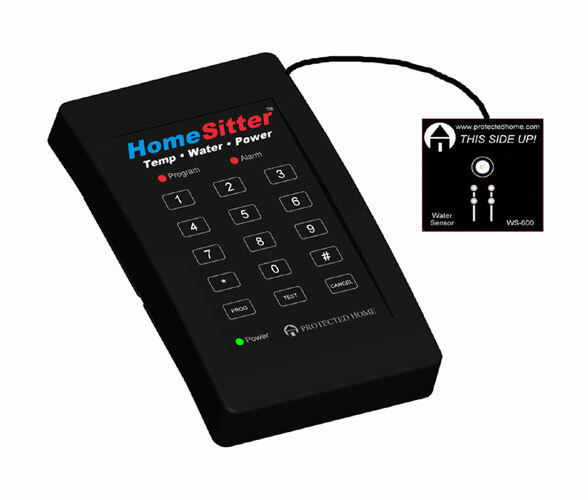 You have a [temperature, power, water, battery] emergency at your monitored location." 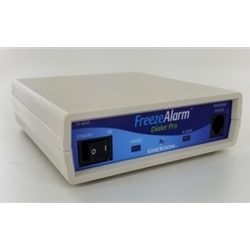 "Hello, This is your Freeze Alarm calling. 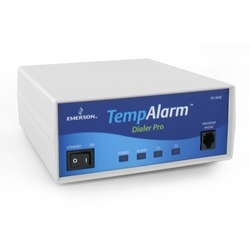 The following alarm conditions exist or have occurred recently at your monitored location" followed by the specific alarm message "There is a temperature alarm" or "There is a battery alarm." No voice, red signal light from the window to notify neighbors. Calls how many phone numbers? Enter security code or call unit back and enter code.